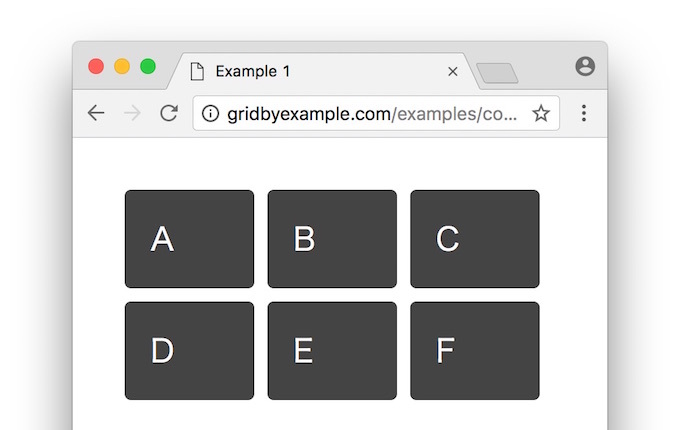 Google、CSS Grid LayoutのサポートやPluginsページの廃止を行った「Google Chrome v57」をリリース。 | AAPL Ch. The Chrome team is delighted to announce the promotion of Chrome 57 to the stable channel – 57.0.2987.98 for Windows, Mac and Linux. This will roll out over the coming days/weeks. Sites are increasingly being accessed on screens of all sizes, from large LCD TVs to tiny watch faces. Historically, supporting all of these screen sizes required complex combinations of markup and CSS, making code hard to maintain. To give developers more granular control over how elements grow and shrink to fit the current screen size, CSS Grid Layout is now available. Objective: Remove the chrome://plugins page, moving configuration for the last remaining plugin, Flash Player, to it’s own explicit place in content settings (including an option, in settings, to disable). […]Supporting Rationale: Since we’ve deprecated NPAPI, Flash Player is now our last remaining plugin (i.e. 3rd party binary modules). Those remaining “plugins” (PDF, CDM, etc…) started life as 3rd party code, but have since been built and maintained by Google… and at this point are effectively just specialized libraries for Chrome.